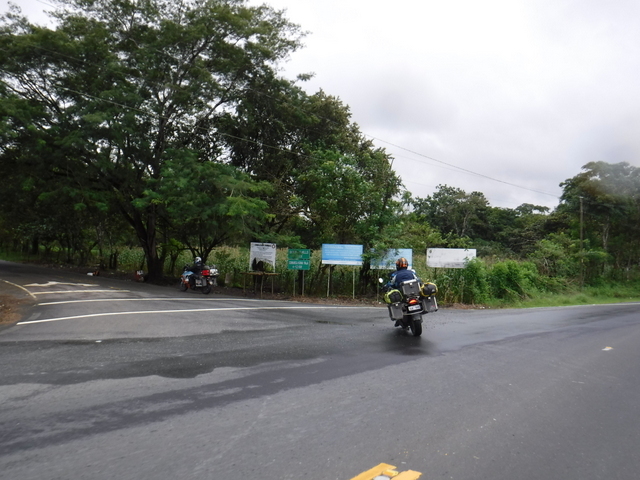 There is no road between Panama and Colombia to ride motorcycle continuously at Pan-American highway. Darien Gap is a mountain range with very heavy forest and there is no road built in this gap to connect Panama and Colombia. There are couple options to cross motorcycle and yourself. First one is air freight. You can ship your motorcycle with plane cargo and get a ticket for yourself as well. Air cargo for BMW F700 GS is approximately $1200 USD and you possibly book a ticket around $150 from Panama City to Bogota. You need to take care of customs paperwork probably for both countries. 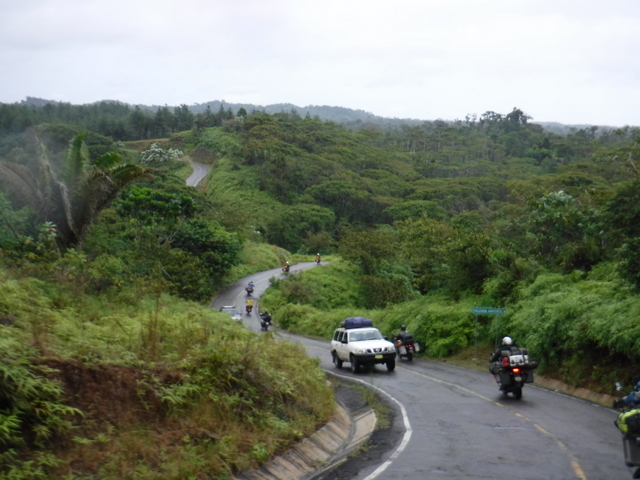 You also need to have a motorcycle insurance to clear Colombia Aduana/customs. Second option is to share a container to send the motorcycle via sea freight. This is a cheaper option but you need to find a car or motorcycles to share the container to reduce the cost. You also responsible to customs and Aduana paperwork for both countries. 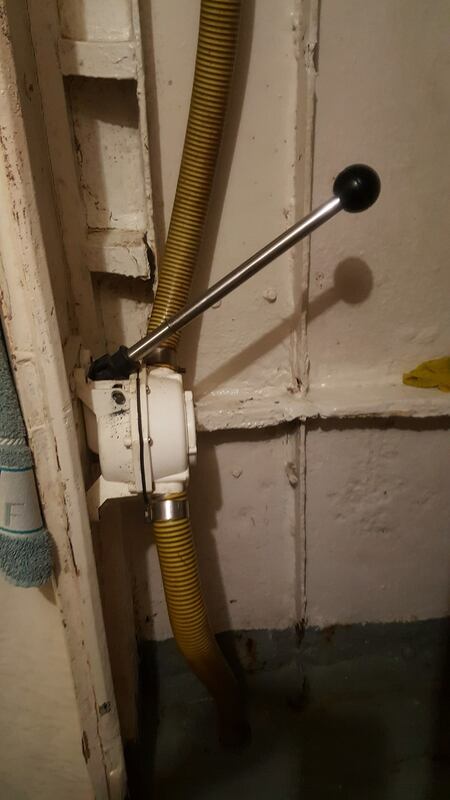 This may cost around $400 USD and definitely the cheapest solution. 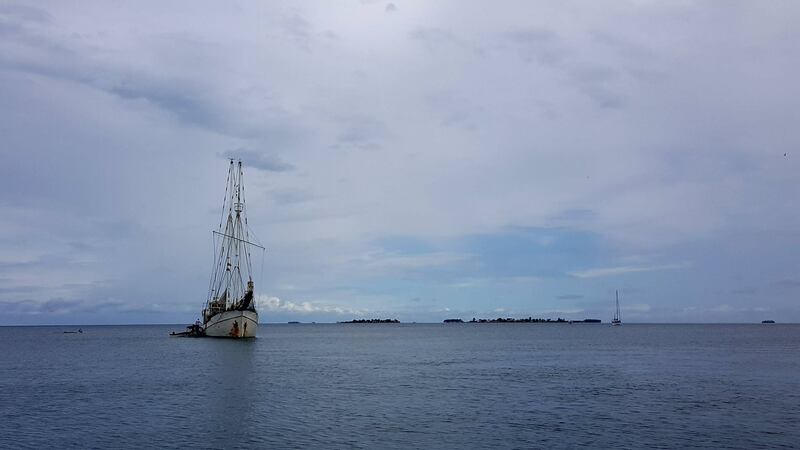 Third option is to book one of the boats crossing from Panama to Colombia. There are several boats are crossing and have similar prices. This is not a cheaper solution as well. We selected Stahlratte and paid $1150 for motorcycle and rider, $550 for the pillion. One bike two up is $1700. It is an expensive crossing. It is good to check all boats and prices to decide if you want to select the third option. Our captain is responsible for paperwork for both Panama and Colombia. 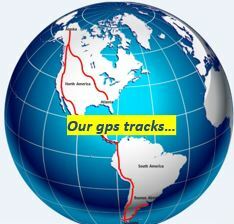 Now, we can give some details for our experience to cross from Panama to Colombia. As we mentioned above, we selected Stahlratte to cross and paid $1700 for 2 person and motorcycle. 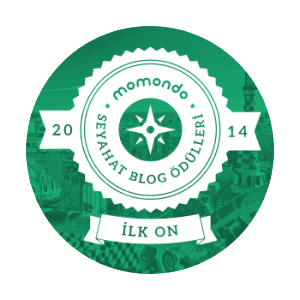 Here are details and our comments about whole experience. 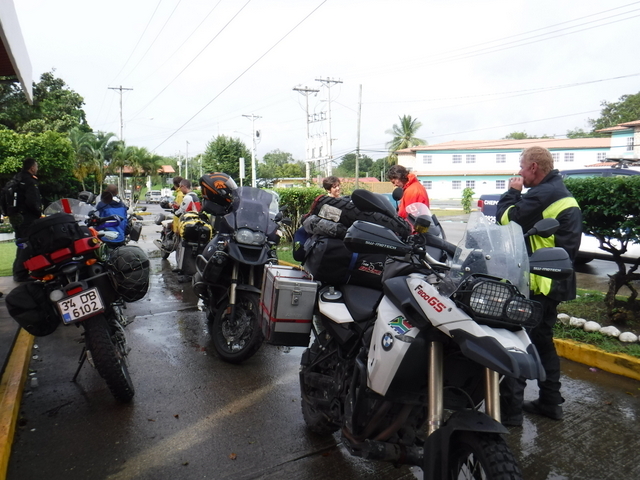 Panama Bed & Breakfast is the meeting point with all riders to go Carti together to load the motorcycles. We asked the price and found another B&B with less price and higher quality on the next street. There are multiple options in this area to stay and meet with other riders. We met at 7:00 AM in front of Panama B&B. You need to continue to airport / Yaviza direction to get out from city. It was a rainy morning and traffic was already bad due to rain and road constructions. Anyways, we were 6 bikes took of from the city. We stopped about an hour later after police inspection point where we met 4 more riders. We all started to head south on Pan-American highway till we saw a sign to Kuna Zone and Carti. The sign is on the left side. It can be missed if you are fast. Once you turn left, you should start to climb mountain. I think about 10 minutes after we reached the entrance of Kuna Zone and need to pay $20 USD for each person and $3 USD for motorcycle. It took about an hour to reach the bay and dock where Stahlratte anchored. There is a small restaurant with no electricity and there is a bathroom with no water around the dock. Note: Suggest to have some snacks with you before leaving Panama City to eat during loading the bikes. We rode to the dock and met with other riders. We asked for taking off the panniers. Panniers, helmets, motorcycle gear went to Stahlratte via small boat. Motorcycles are loaded very fast. Each moto took about a minute. It was a fast process. The crew covered and secured the motorcycles for prepare the trip. The boat left dock about 50 meters after loading all bikes. We are asked to wait and waiting took about 2 hours at least. This is where you need some snacks and water. Bring them with you from Panama City. We went to the Stahlratte with a small boat which carrying 6-7 people. All of our gear was in the boat. 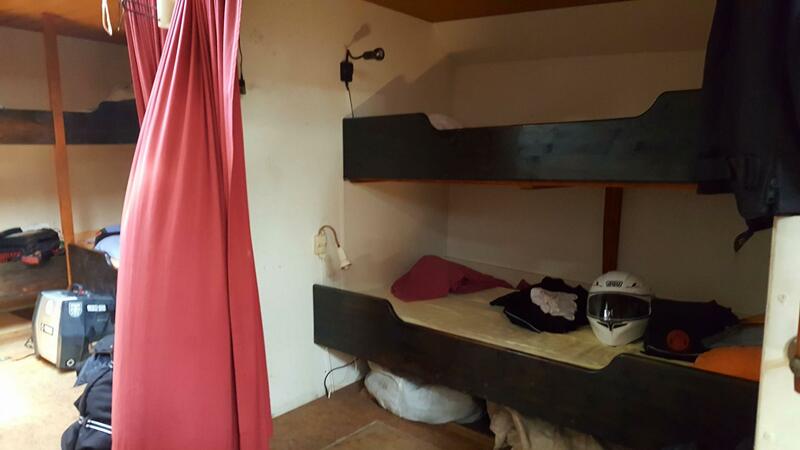 Unfortunately, helmets seem to be throwed which captain refused that it can’t be happen 🙂 Anyways crew put a piece of paper which your name is written on your bed. We found our panniers, bags, helmets and started to move them into our area. We already started to sail while we were spending time with our stuff. We had our first meal at the boat. Chickpeas and bulgur 🙂 We heard that the food is amazing at the boat but our first meal gave us an indication that it was not right. Anyways, after we ate our first lunch we have been introduced to the rules of the boat. We must say it was a rude explanation. The explanations are mostly orders and not friendly. We started to think that this stuff is no friendly to us at all. We should did something wrong so they were upset :)) Can you imagine that paying close to 2000 bucks and a girl half of your age gives orders to you and she is so mean. We are sorry but we did not pay money for this. 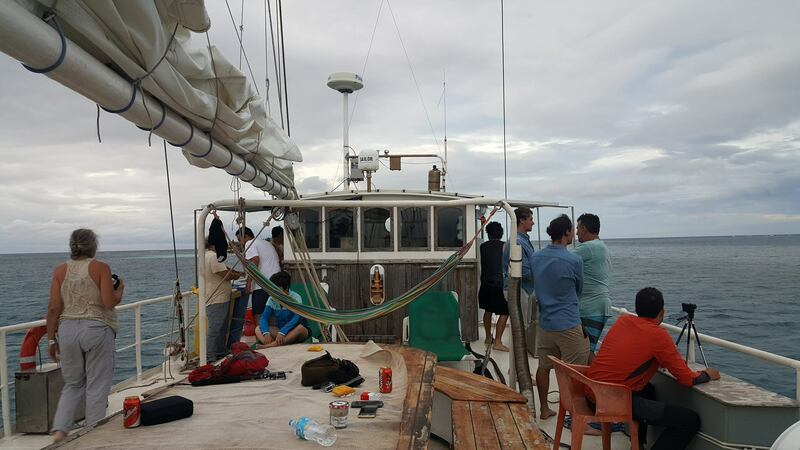 We stopped after 3 hours sailing at San Blas Islands. These islands are gorgeous. It is a must see in this life time. We thought that we stayed there a night but not. The reason is probably the hurricane getting closer to Panama. We had a sea food for dinner with french fries at night. This is the best food we had on this trip. The weather was bad that night. It was windy, rainy and shaky. The ride was not fun at all. We did not catch a good sleep. Ayfer did not able to have breakfast and lunch. Unfortunately both breakfast and lunch not appetite again. It was again kind of shaky ride on open seas. On the other hand, it is a great feeling to be at open seas and sailing though. We had pasta that night and we finally filled our bellies. It was our turn to wash the dishes at night. Peter and I washed them and Ayfer dried the dishes. 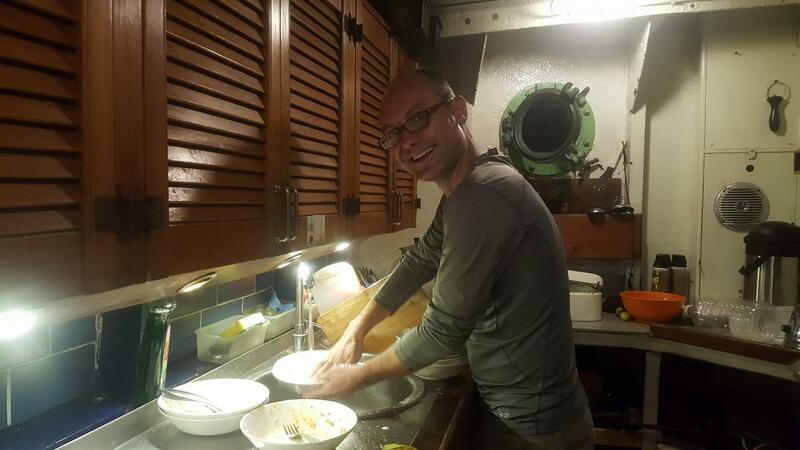 Imagine, you go to a restaurant, eat, paid and still need to wash the dishes 🙂 We anchored Cartagena harbor around 10:00 PM. We slept better that night while we were anchored. Last day, the breakfast was much better than the previous day. We had a good breakfast than prepare to leave boat around 11:00 AM. We returned to the dock around 3 PM to collect our stamped passports. Bikes still at the boat till the next day. We met at the dock again to go Stahlratte around 9:00 AM. Custom and insurance agent came aboard around 11:00 and custom agent was very fast to check bikes. We received our insurance for a month which costs $50 USD per month. For people who interested to read the explanation that we received from Captain regarding to insurance cost. First: The customs do not process the temp importation for foreign vehicles without an existing insurance. Second: It is impossible even for colombians to buy an insurance without persomnal presence at the place where you buy the insurance (SURA OFFICE). So: We offer a service that you get your motorcycle with all paperwork done latest the day after arrival noon time. 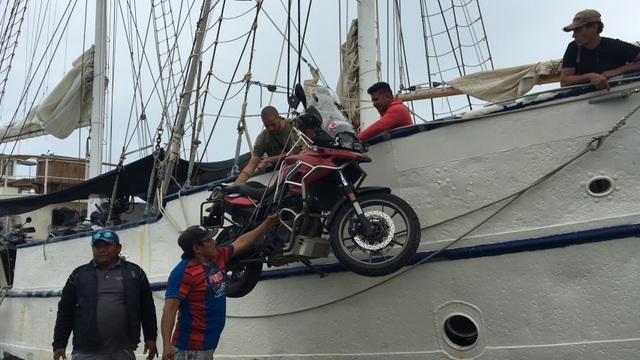 That is not possible for us as we need to get the ship clean after arrival and also most of our guests want to get their bikes as quick as possible. We have found a special agency that provides an excellent service and organizes the insurances for everybody before (!) we arrive. They charge more compared to the original insurance price but you spare at least 1 day hanging out at the insurance office and at least one night in a hotel. If you compare this to the extra costs for the insurance it is not that much. Anyways despite the insurance, border crossing was very easy for both sides. Basically, captain prepared everything and it was an easy procedure for us. 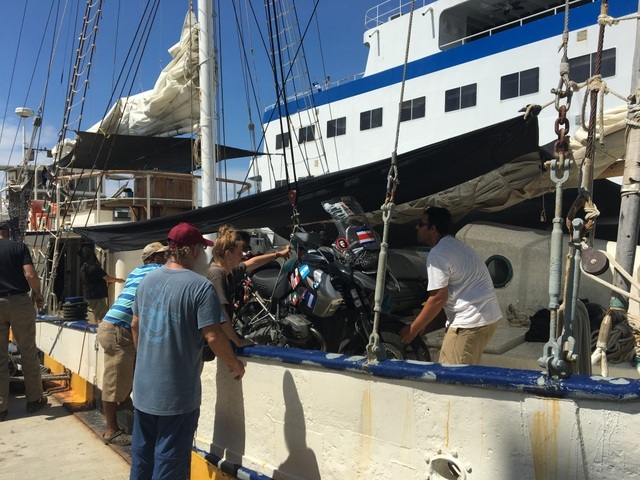 We sailed about an hour than docked to harbor to off-load bikes. It was again fast offloading. We were about 16 motorcycles. We took a group photo and took off. Crew was very unfriendly and kind of rude. This individual trip was 2 nights and 3 days and it was the same price for the regular version of the trip. So, it is over priced. Custom stamps and motorcycle import done by captain. 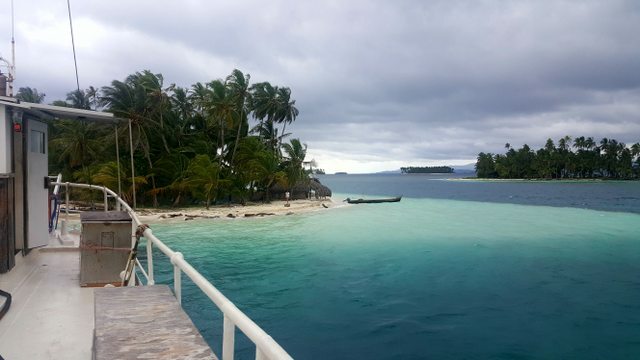 San Blas islands are blast to see. You can do this via tour companies in Panama as well. Finally, did we like whole experience? Unfortunately, the answer is NO. We even thought that we could ship the bike to Bogota because we have already been in North Colombia couple years ago. 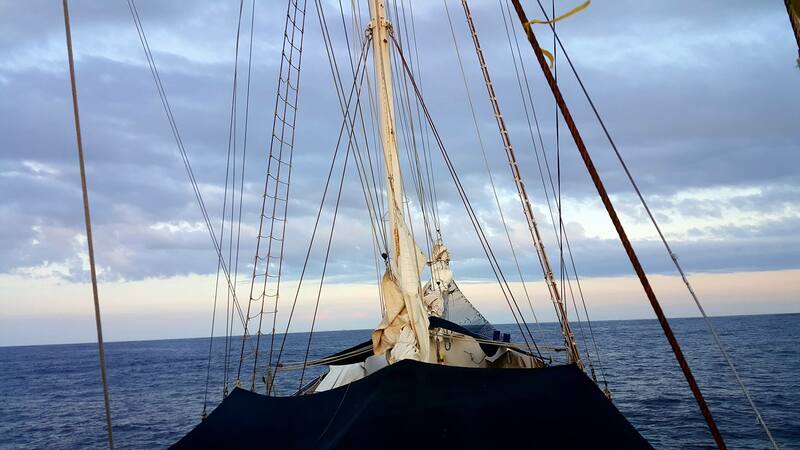 We thought that it was a great experience to sail on a boat but it turned to be not fun at all. Everyone has a different taste, experience and expectation. These are our thoughts and hope gives some insight for a trip like this. Well-addressed points and detailed notes, definitely very helpful. Thank you.